For the second year running… top spot goes to: Feeling dry? Let’s talk vaginal dryness An issue affecting so many women and yet it’s not discussed. I would love to hear what other issues you are concerned about, or perhaps talking with a few very close friends about. Something you might just think is part of being a woman/pregnant/having your period/menopausal/a new mum. 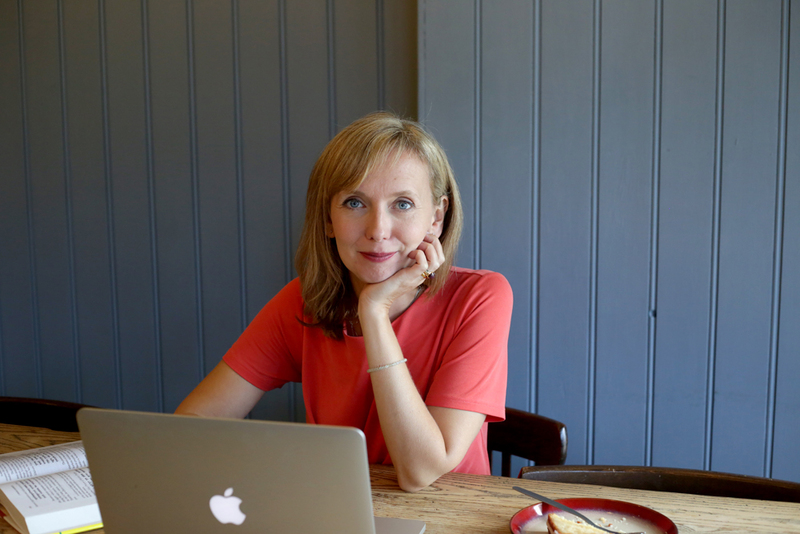 Send me an email – and I can write up another post or vlog. Yoga Class Observations… Another popular blog for a few years now. This is for those who are in a yoga teaching training program trying to get their observations in. Two very popular blogs include videos to practice at home. I have a series of blogs for pregnant yoginis and this is the most popular. And this one is for postnatal healing and recovery – as well as plenty of pelvic floor and core strength. This older blog suddenly popped up again as one of the most popular blogs. All about cultivating soma or that cooling nourishing nectar. Includes instructional video on Sheetali Pranayama – the cooling breath. 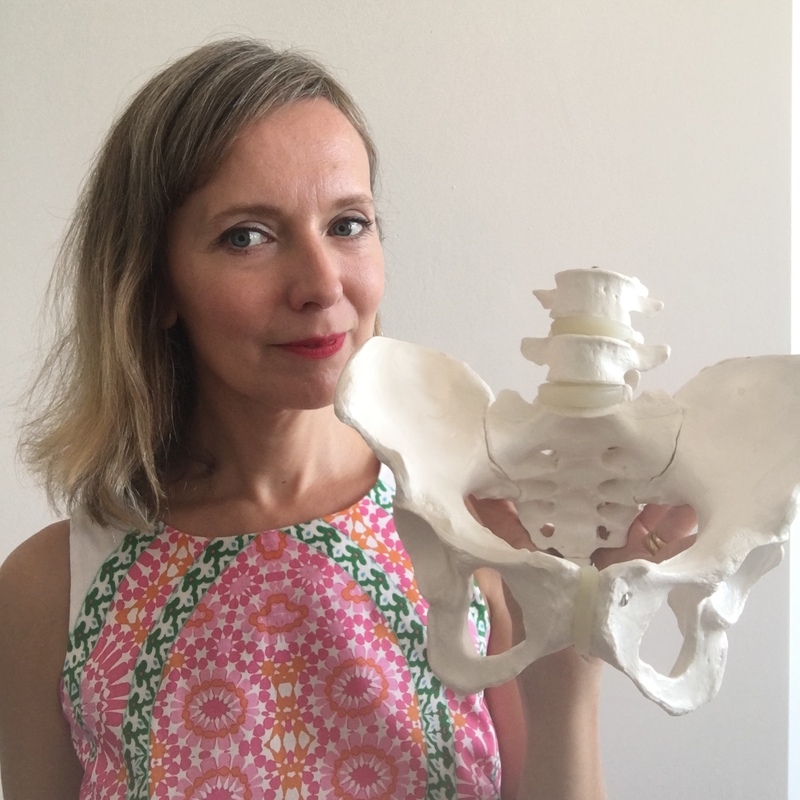 I write a lot about our pelvis and pelvic floor so it’s not surprising that these posts popped up amongst the most read blogs of last year: Pelvic Floor Awareness – an introduction to the pelvic floor and how to engage and relax it, and Why are my Kegels not working – where we discuss why Kegels are not right for everybody and not always practised correctly. What’s next on the blog or vlog? Well, I will always write on what I find inspiring, what I’m currently researching, feeling, practising, experiencing in some way. But mostly I write from your feedback, your questions, your comments. Share what concerns do you have right now? What are you struggling with? Or is there somewhere you are stuck or need inspiration? Please send me an email and make sure you keep checking in on my blog as well as on Instagram and facebook too.